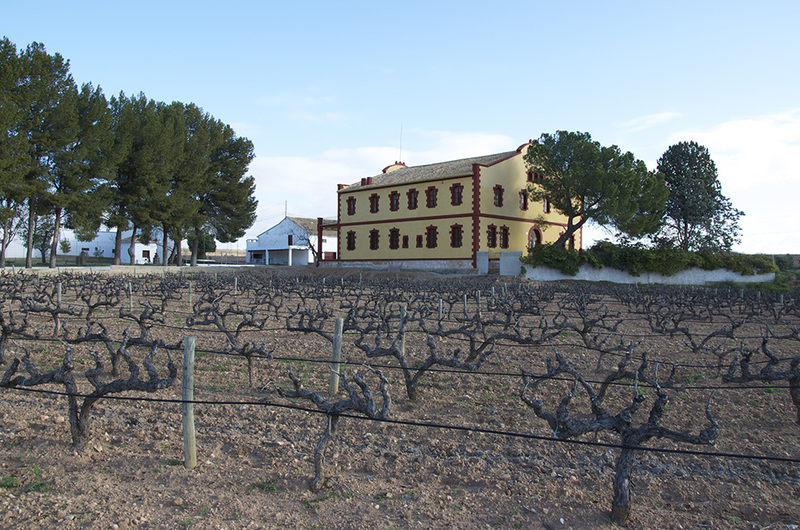 At the beginning of the 20th century, Mr. José María Latorre García made his wines in two trullos, located in the “Del Árbol” and “San Blas de Venta del Moro” streets. In 1940, seeing the constant increase of vineyards in the area, thanks to the great growth rate of the vine with respect to other crops, he decided to build a winery on the outskirts of the municipality. 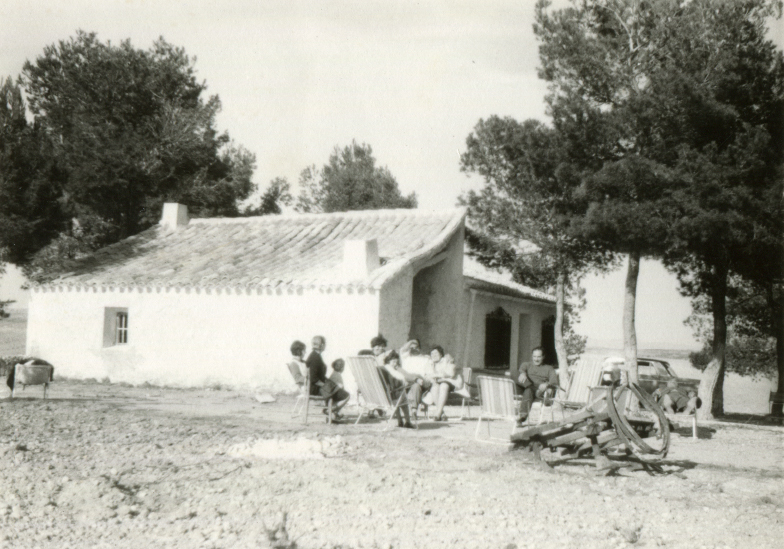 After founding Latorre Agrovinícola, together with his sons José María, Miguel and Luis in 1968, an important expansion of the company was made after the purchase of the “Casa Garrido” farm. Together with the old “El Parreño” Combined, it added 200 Hectares of own vineyard; and the construction of a winery in 1973, which, although being in the form of a concrete monoblock, already had the cold temperature needed for the elaboration of its wines. These were followed by further extensions and improvements in 1982 and 1986. But it was 1988, when the processing system was changed with new destemming equipment, crushing, self-emptying tanks with pumping and controlled temperature, pressing and vacuum rotary filter for cleaning musts, all built in stainless steel. In 1999 the barrel warehouses, bottle aging, stabilization and bottling were built, as well as a new laboratory, offices, tasting room and shop. Showing our products directly and affably, both bulk wines, as well as those that carry our own brands, “Parreño“, “Catamarán” and “Duque de Arcas” to the public that visits us. Currently, the company is run by the third generation, Luis Miguel Latorre as Enologist-Manager and Luis Rafael Latorre as General-Manager, which allows this family company to combine experience and tradition with innovation and freshness. Recently, the fourth generation joined the company’s work. Latorre continues to work with the same principles of generous effort, tenacity, sacrifice and enthusiasm as its founders, enriching these values with wisdom and professionalism. 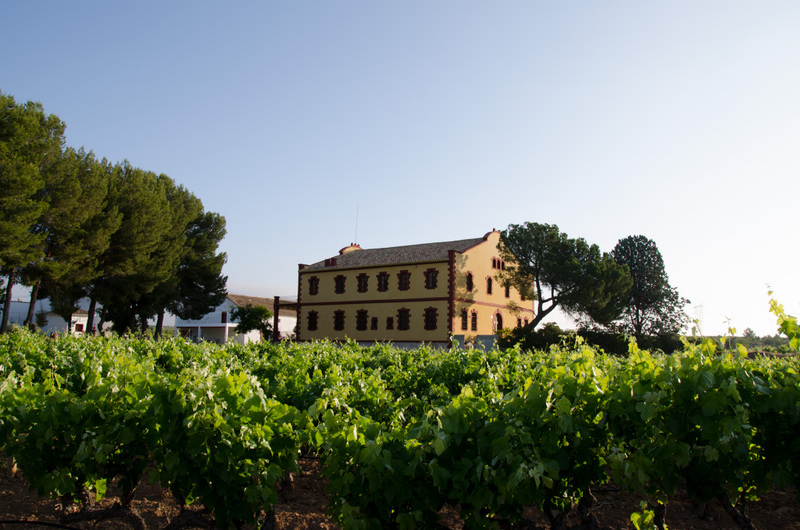 Showing a well balanced company in terms of classicism and modernism, the traditional and the current, as they perfectly reflect, the range of bottled wines: Parreño, Catamaran and Duque de Arcas, as their musts and wines in bulk, whites, reds and rosés. 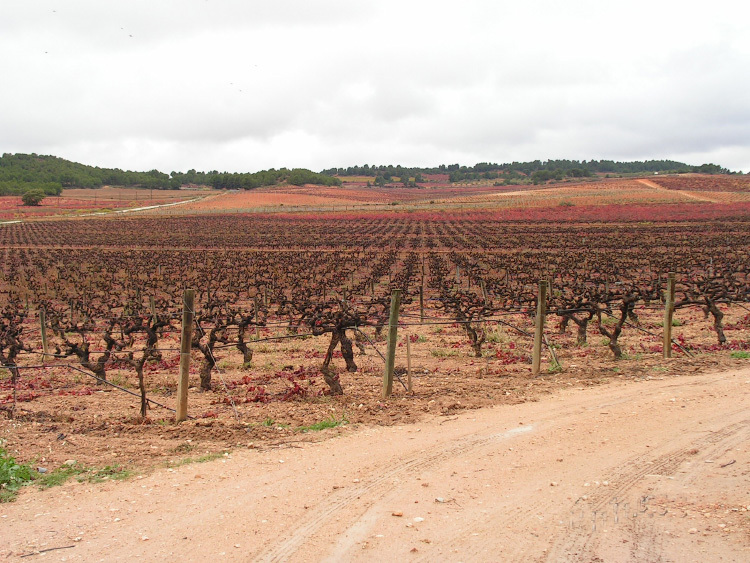 The farm “El Parreño”, the first exploitation of vineyards in Venta del Moro, is the oldest, and was restructured in 1988, leaving it on horizontal terraces, planting 40 hectares of the variety “Viura” also called “Macabeo”, new in the area and 1.3 hectares of “Tempranillo”, leading them in the form of a trellis, to carry out their harvesting with a grape harvester, at the exact moment of their optimum maturation. With a total extension of 141.3 hectares, today 8.5 yield Viura and 5 yield Verdejo, in terms of white varieties; the cultivation of the red varieties are distributed the following way: 15 hectares of Tempranillo, 5 of Cabernet Sauvignon and 107.8 of our native variety Bobal, of which 56 are 50-year-old vines that were transformed from the traditional trellis vase, into light slopes properly oriented, being pioneers in the area in the cultivation of trellis vines.